Author wainscottPosted on April 7, 2019 April 7, 2019 Categories UncategorizedLeave a comment on My First Smothered Mate! My apologies to any of my email subscribers as Word Press and/or GoDaddy decieded to be assholes and delete my email plugin and replace it with a GoDaddy one. I have no idea if it ported your email addresses over. I certainly hope it did. Something that I think I will be doing going forward is providing some historical overviews of the matches for the game of the day feature. Since the first two of this match have already been published, let’s kick that off here, then I can add this stuff to the posts with the games going forward. Prior to Steinitz – Zukertort 1886 the title of “World Champion” had been completely unofficial. 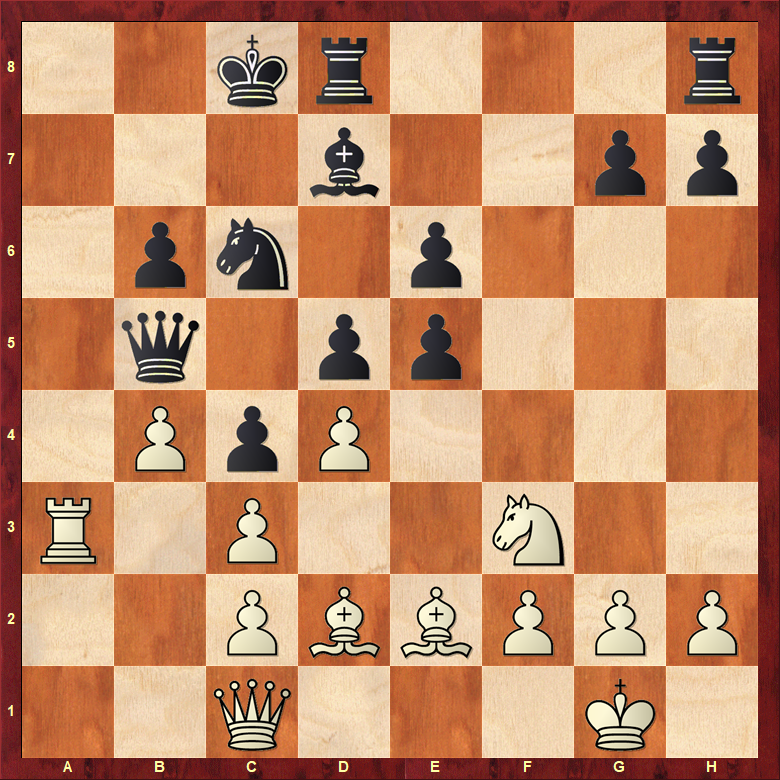 Wilhelm Steinitz had long been considered the strongest player of his day, having defeated his top rival Adolf Anderssen 20 years prior +8-6=0. However, it wasn’t until this match with Zukertort that talk of an official world championship began. Three years prior, in the London 1883 tournament, which had been a 14 player double round robin, Zukertort had finished at the top of the table with +18 (22/26) compared to Steinitz’s +12 (19/26). 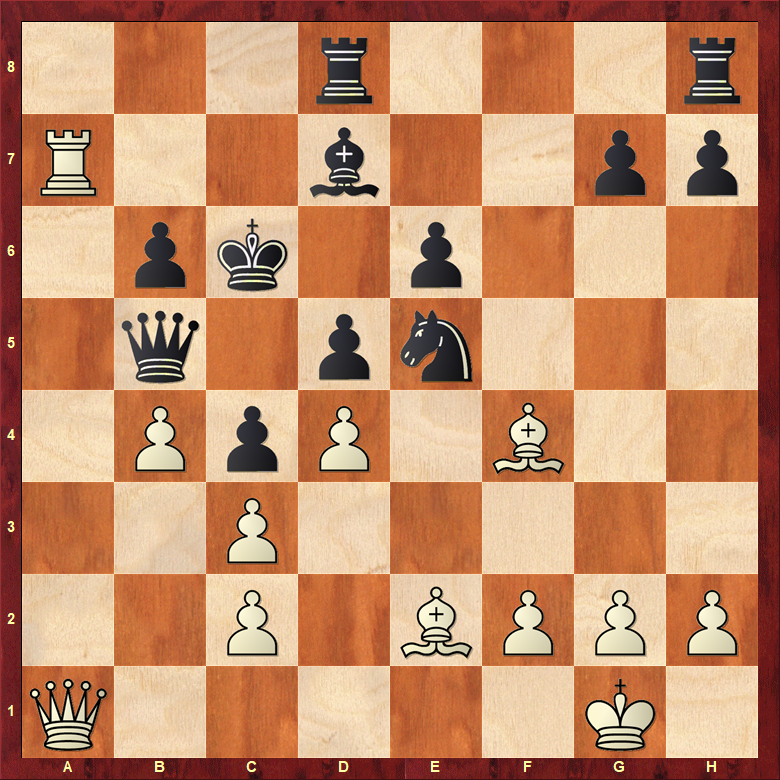 With the death of Paul Morphy in 1884 there was no longer anyone who could reasonably claim the title of the strongest player (and keep in mind that Morphy’s last serious game had been much earlier in 1859) the path was clear to hold a match between the two. The terms of the match were the same as Bobby Fischer would propose 89 years later – first player to ten wins, draws not counting. The time control was to be 30 moves in two hours, then 15 moves per hour thereafter. Although Steinitz would not become a US Citizen until 1888, he insisted on playing this match under the flag of the USA as he had been living in New York for a few years by then. In 1888 he officially became a US citizen and changed his name to William. The championship itself saw three different cities, with the first five games coming in New York, the next four in Saint Louis, and the concluding games in New Orleans. Here is the table from Wikipedia showing the match results. So far I haven’t gained a single email subscriber since I added the daily puzzle feature. I’m hoping that changes. My daily traffic has stayed the same as well. It was a lot of work adding those puzzles to the blog, so I’m hoping that one of these two things changes and I either start seeing an increase in email subscribers or an increase in daily traffic to the site. Either would be a great indicator that this is worth the few hours it took! For those who aren’t aware of Neal, he’s a guy who’s pretty active on Twitter and Facebook and takes his chess improvement quite seriously. 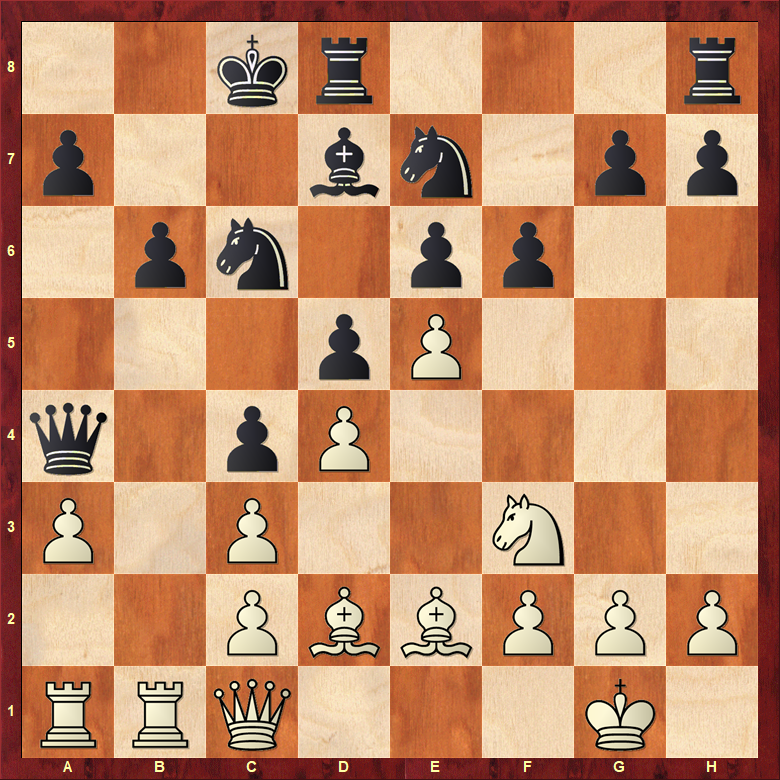 I don’t know him at all other than some online interactions, but he’s been posting a lot of tactics puzzles and some tactics from his blitz games recently. This game which I just played seems like exactly the kind of thing he’s been looking at lately. I was quite proud of the fact that I instantly saw that …b5 was a mistake that could be easily capitalized on. Tonight is round one of one of my favorite tournaments, the Amateur Team North. I’ll be on board four for the Southwest Chess Club team. It was this event last year where I had my all time best win, beating Ken Wallach, rated 2279. I’ll try to find time to post some games as I go.